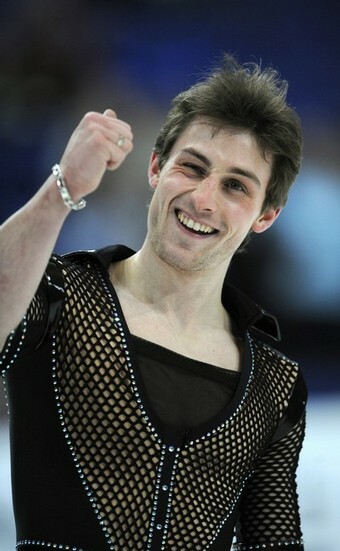 "He wants to be above the other skaters, to be technically a lot better than the other skaters. He believes his skating is not appreciated as much any more," Zakarian said. "He wants to do things that nobody has ever done—and probably won't do for the next 40 years." Yana Rudkovskaya, a wife of Russian figure skater Evgeni Plushenko, the 2006 Olympic champion, is pregnant. The couple say they would like to have twins. As sources report, Rudkovskaya is to give birth in summer. Herve Moreau 牧神的午後 "Afternoon of a Faun"